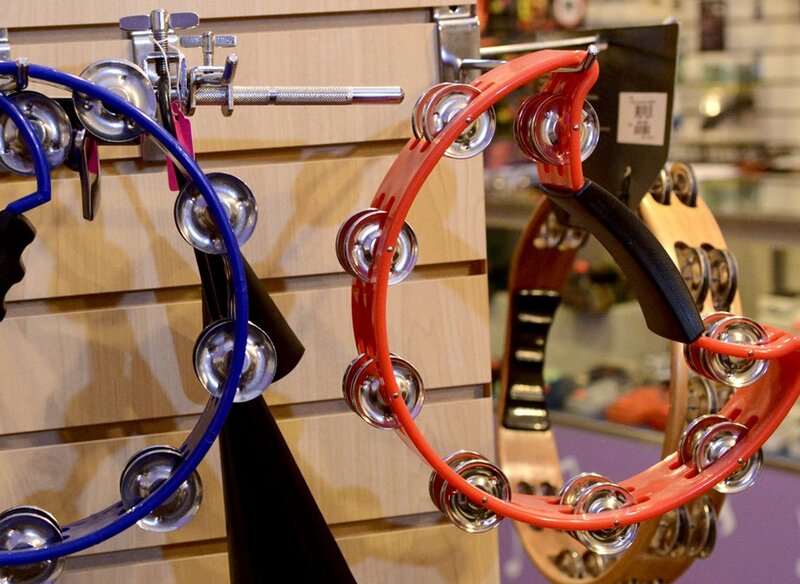 Our friendly, knowledgeable staff can help you find the drums and accessories you’re looking for. We sell drum sets, congas, bongos, cymbals, sticks, tambourines, drum sticks, drum heads, custom bass drum heads, cowbells, djembes and percussion kits. 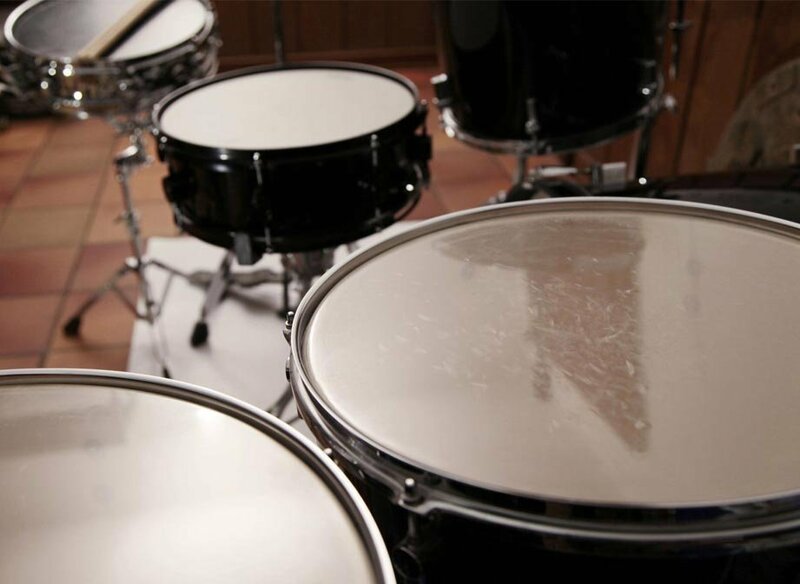 And we also provide drum repair.